2961 129th St Starke, FL. 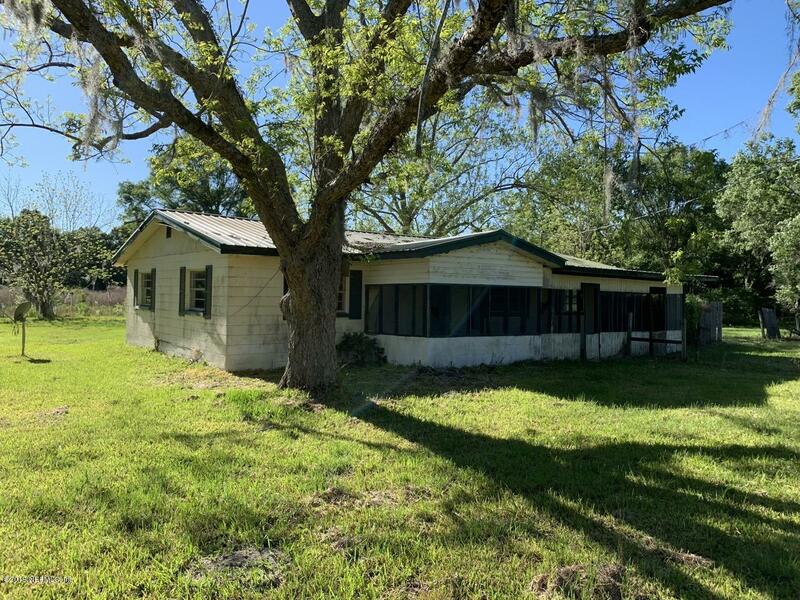 | MLS# 989836 | Modern Realty of Putnam Inc.
A great investment located between Starke and Keystone Heights on just over 10 acres zoned agriculture. Home has screened porch and bonus room.